I am excited to begin taking groups to Europe on culinary vacations and 2010 is the year! 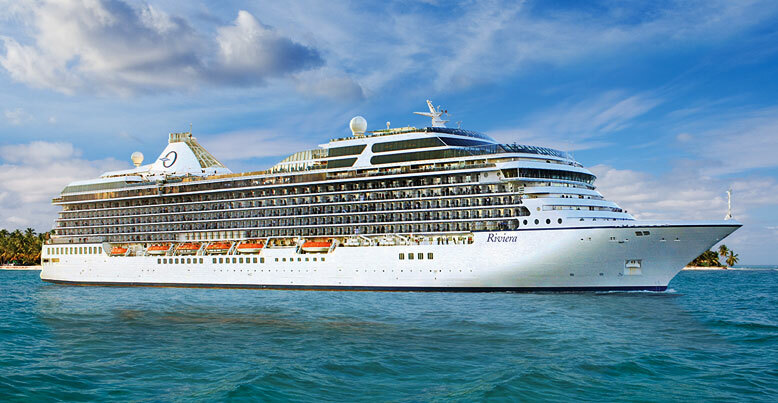 We will set off from Italy on a seven day cruise aboard one of the most beautiful ships in the Mediterranean; The Riviera. Our journey will include luxury, food, wine and learning. We will have a hands on cooking class, a five course gourmet dinner with wine pairings. 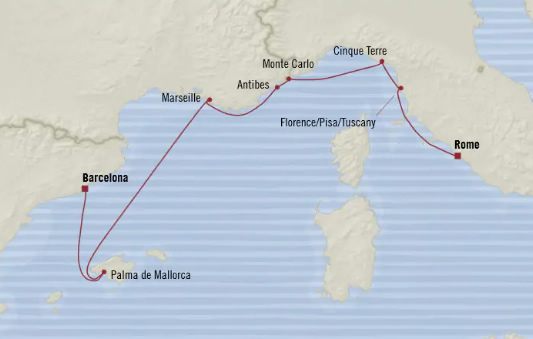 two shore excursions in the wonderful ports of Tuscany and Barcelona and a lecture on the local cuisine and how we are influenced in our everyday cooking back home. I hope this will be the first of many trips to explore the culinary delights of the region. Spain and Greece is next on the list.